IDC Innovators are emerging vendors with revenue <$100 million that have demonstrated either a groundbreaking business model or an innovative new technology — or both. This IDC Innovators study profiles three emerging vendors in mobile app security testing (MAST): High-Tech Bridge, Kryptowire, and NowSecure. 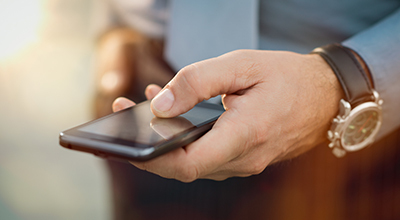 "Organizations are pressed for time, resources, and money but simply cannot cut corners when it comes to mobile app testing," says Denise Lund, research director, Enterprise Mobility at IDC. "Vendors will go far with buyers if they have proven that their use of machine intelligence reduces false positives in the identification of mobile app vulnerabilities or discovers unusual vulnerabilities before these wreak havoc on employees, businesses, and brands in the market." Kryptowire, High-Tech Bridge SA, NowSecure Inc.